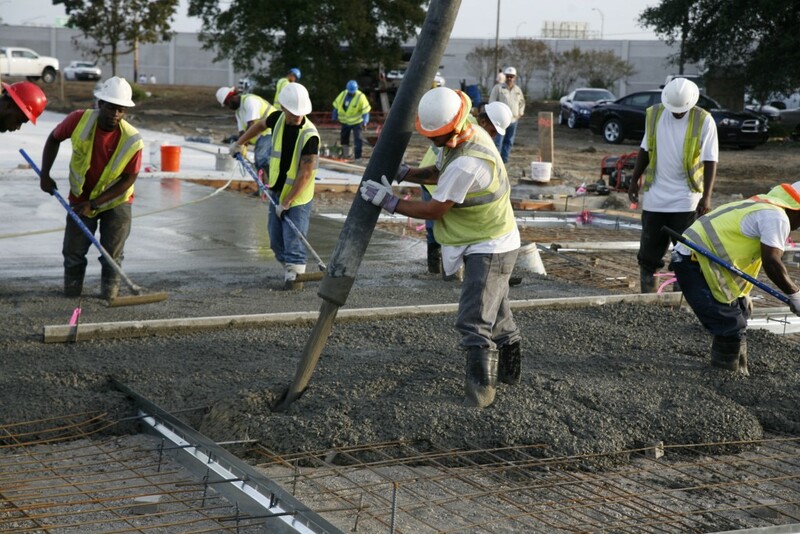 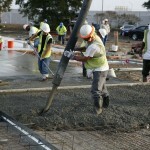 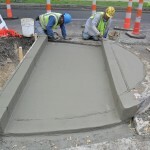 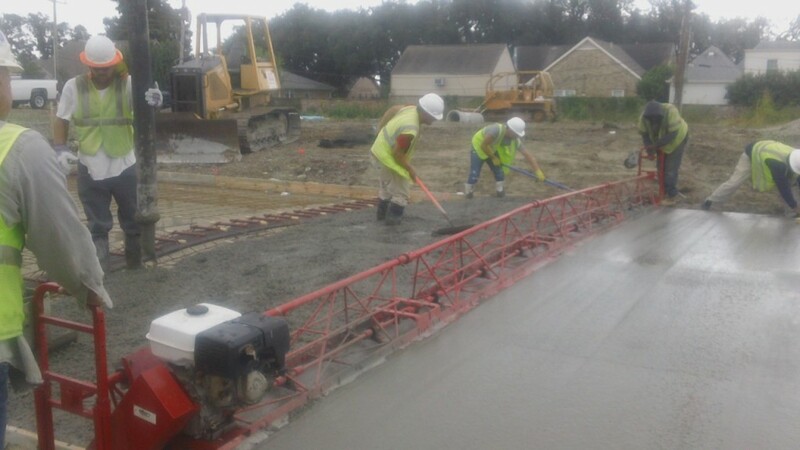 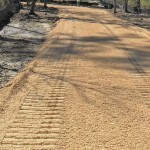 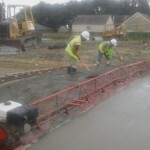 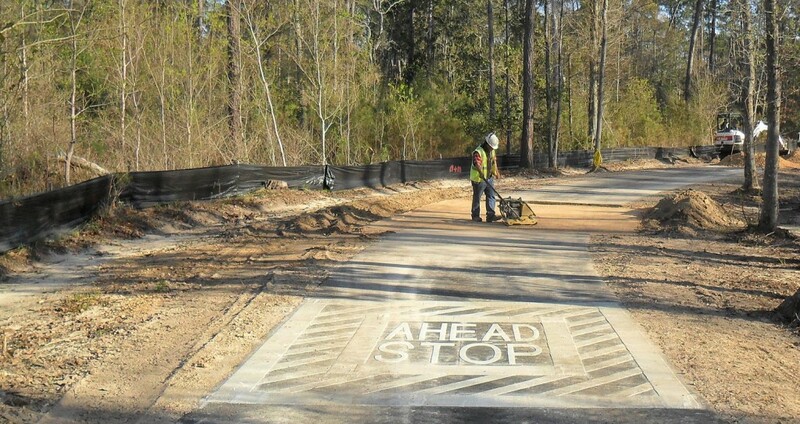 Road Paving - Kass Bros, Inc.
Because of Kass Bros.’ extensive construction experience, they are regularly tapped to construct and reconstruct roadways in both the public and private sectors, including numerous subdivisions in the New Orleans area. 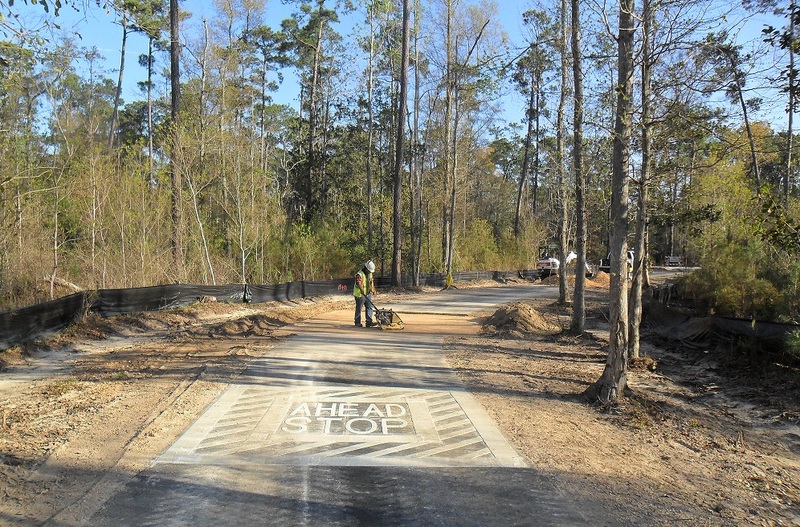 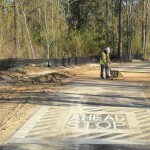 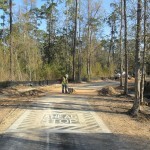 We have constructed new streets and installed the related infrastructure, in subdivisions such as English Turn and Barkley Estates, as well as more recent projects including the newest subdivision development in New Orleans, The Oaks at Lakewood South. 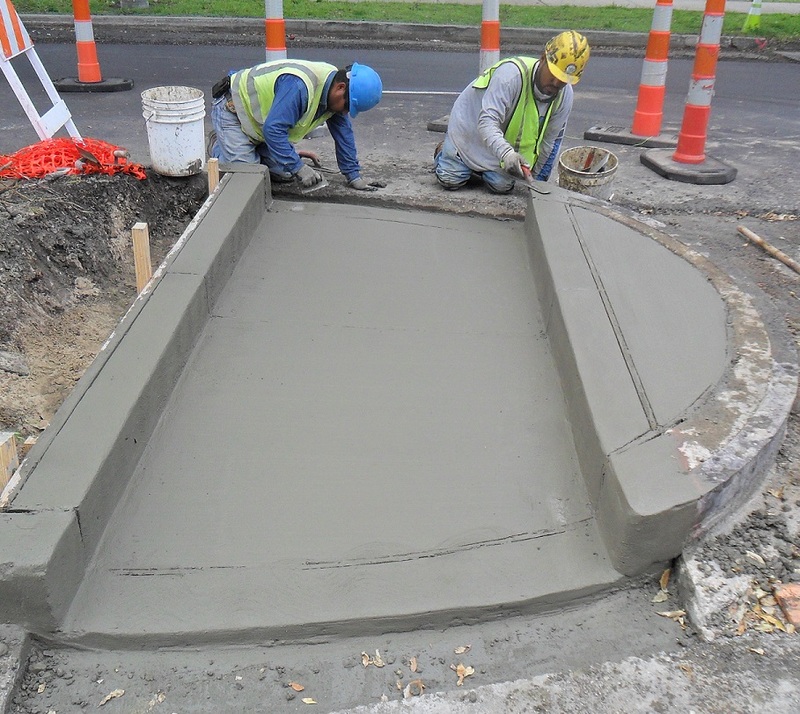 Kass’ experience in roadway reconstruction, including rehabilitation of the utility infrastructure on the public side, as a prime contractor and a subcontractor spans decades.